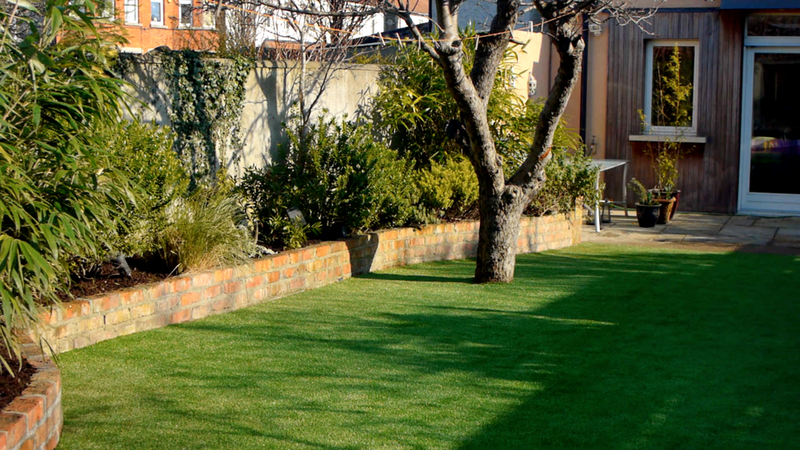 This Garden was a front and back landscaping project in Dublin 6. 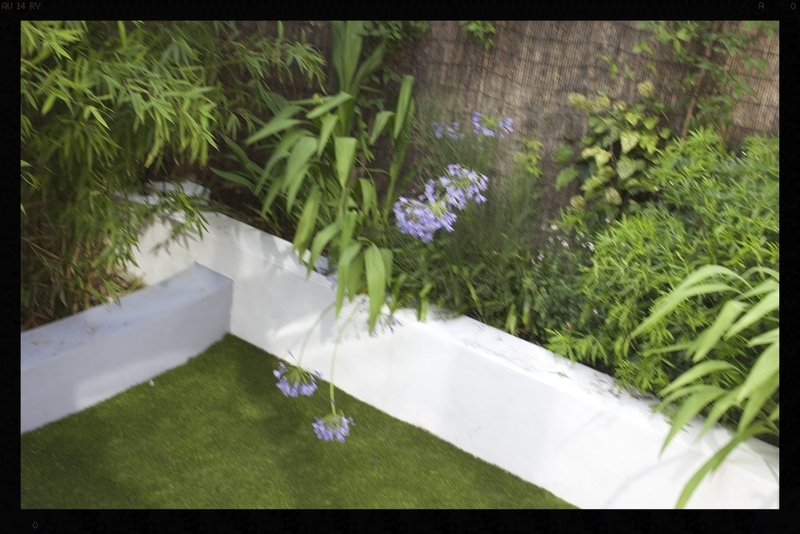 This installation was part of full landscaping service for front and back gardens of house in Rathgar, Dublin 6. 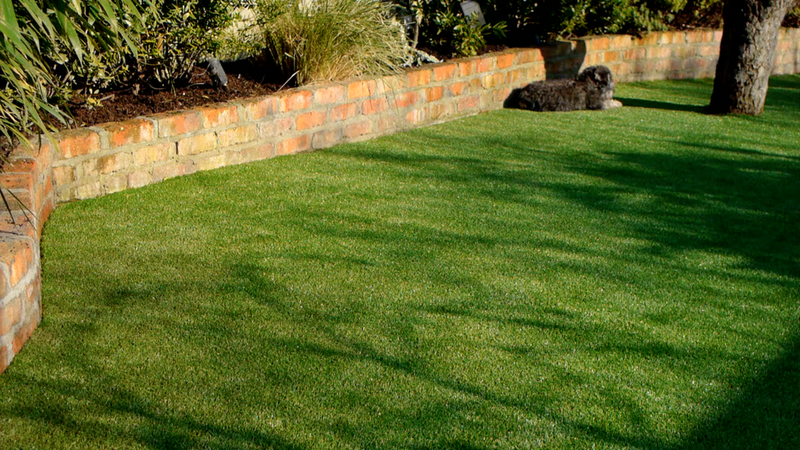 Client wanted a low maintenance solution to their gardens lawn which was damp and muddy for most of the year. The red brick raised beds were extended and Bamboo planted to redefine the boarders after removing the old tree house. 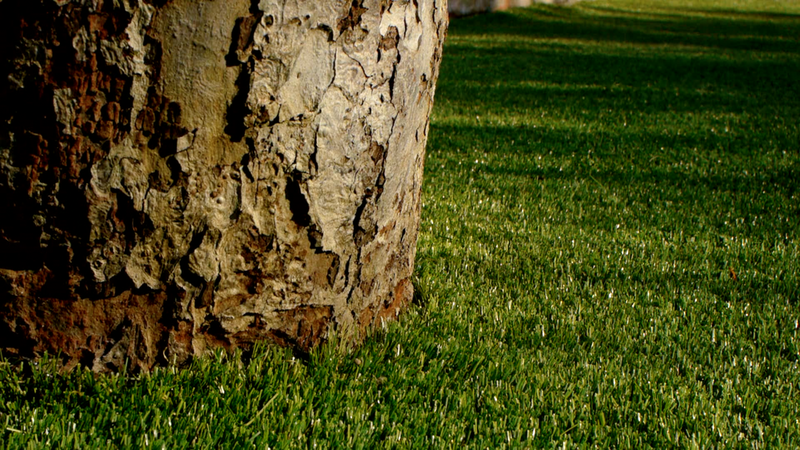 An apple tree gave real character to the lawn and grass was installed around it as part of installation. 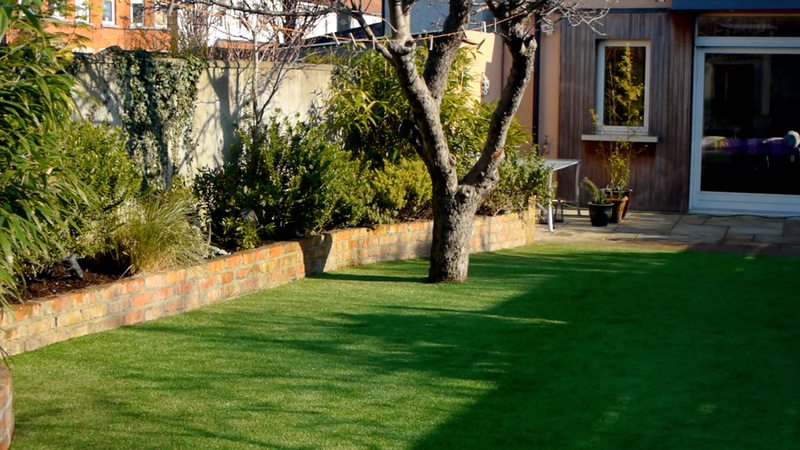 Edward Cullen of Amazon Landscaping and Garden Design completed an entire landscaping project at our home in Rathgar. Both myself and family are thoroughly delighted with the finished gardens both front and Back. 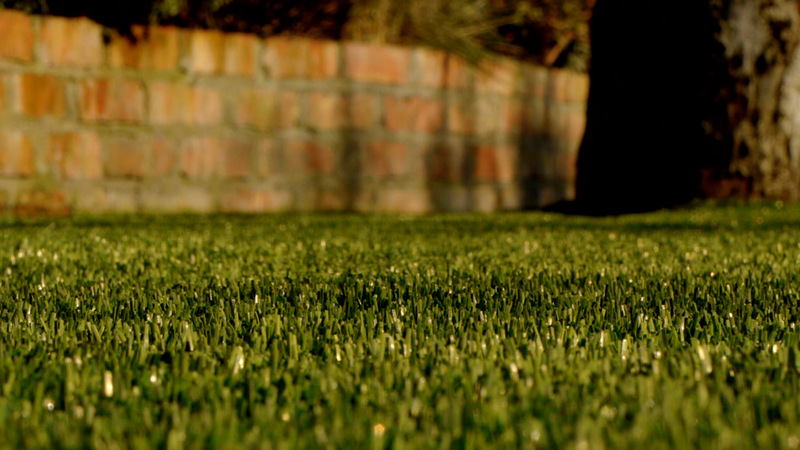 From the Design process through landscaping we found Ed and Crew to be thorough and consumate professionals. At all stages we were brought up to date on progress and really felt part of the build. The Design itself won a National Award and has completely transformed facade of house. 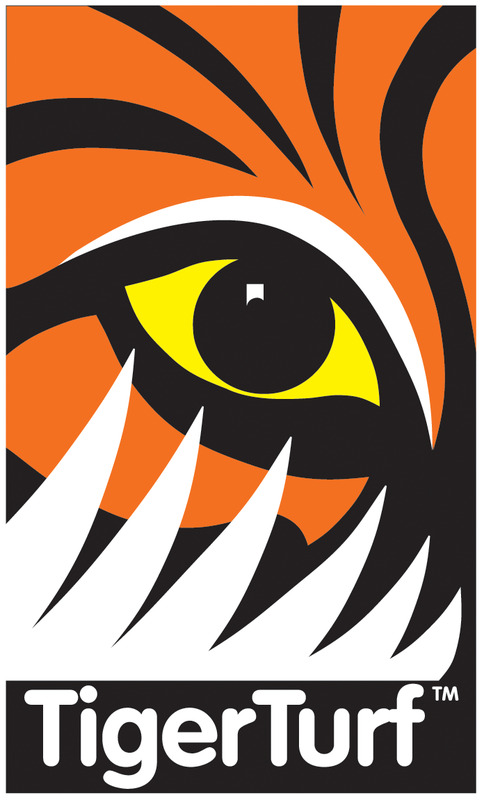 The TigerTurf Lawn in the back garden was the perfect solution to our families needs and we are all keenly playing football on Saturday mornings. Ed has landscaped three of our friends gardens and in turn they recommended Amazon to their friends.